Roof leaks can cause damage you don’t see and when left untreated you can bet those issues add up for later! Mold, rot, moisture, mildew, all this reduces the value of your home if not dealt with immediately! I am in the roofing business since 1981 and went true 3 years apprentice ship school in Germany. After working for another 5 years I went back to do additional 3 years of master school. In all this years I have learned everything you need to know to renew or repair any kind of roofing. The roofing business in Canada is similar to Germany, most of the roofing standards here are coming from Europe. 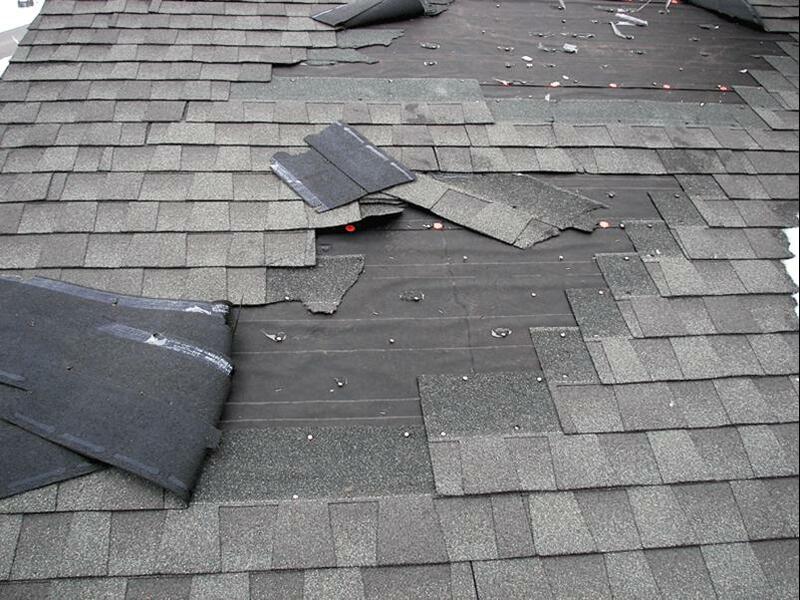 I have done countless repairs on tile roofing, torch on roofing, hot tar roofing, shingle roofing, metal roofing, cedar shake roofs, EPDM roofing and slate roofing. You can avoid higher damage to your property if you get repairs done fast. By repairing a roof properly you will expand the lifetime of your roof. We provide professional service in Vancouver and surrounding areas for all your roofing needs. We also offer emergency repair services for those unexpected leaks. We are, fully insured for your peace of mind. We also have many years of experience and references available upon request. Your Roof Is One of Your Most Valuable Assets. Protect It!